Jacqueline Jossa has opened up about her new baby Mia and the support system she has around her. The actress feels “lucky” to have two “strong” daughters and paid tribute to the other strong women in her family in a lengthy Instagram post. The Eastenders actress posted a sweet photo of her herself with Mia when she was two days old and gushed about her children in the caption. “It is amazing to me that Ella is just 3 years old,” she continued. 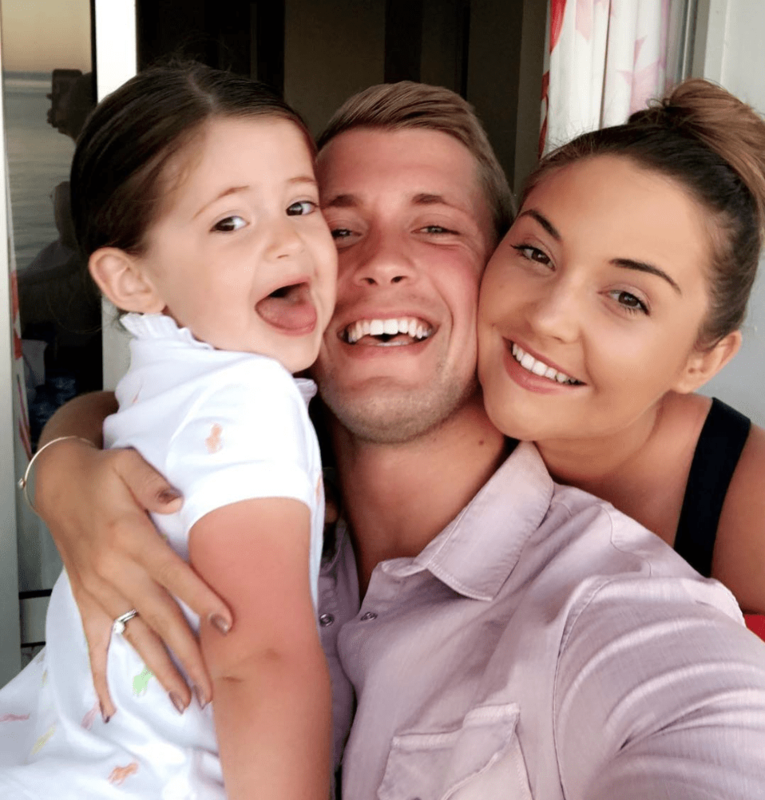 The post makes no reference to the children’s dad, Dan Osborne, who left their family home when she was eight months pregnant amid arguments. While there is no mention of him in this post, she did thank him when she gave birth. “The birth went well and I can’t thank my family enough. @selinajossa @toniosborne1 @danosborneofficial,” she posted on Instagram at the time.